Posted December 18, 2013 & filed under Events, Interview, News. 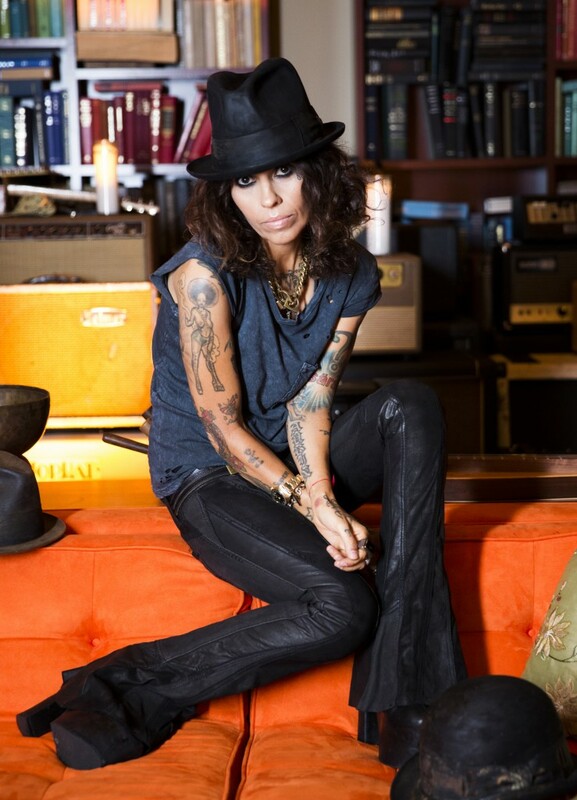 With a proven track record of not only amazing songwriting & production, but also a deep affinity for the wonderful organizations that help create change in Los Angeles and the world, Linda Perry has been chosen as the visionary for the seventh annual Heaven Gala hosted by the Art of Elysium. The event benefits children and the arts, and will feature Linda’s vision of “Heaven,” which to her is “evoking emotions through sound.” Get ready for a musical affair, and check out her recent article in the LA Times! Posted December 17, 2013 & filed under News, Premiere. 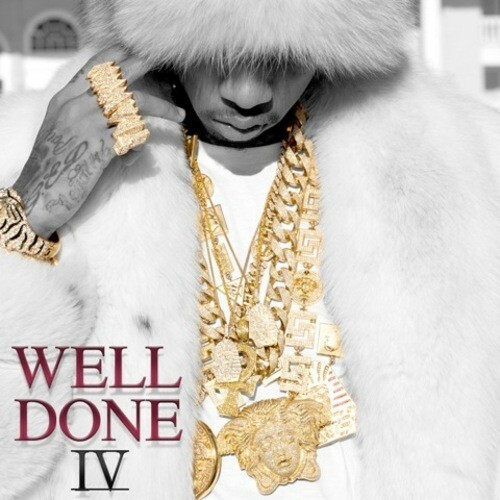 C.P Dubb was featured on Tyga’s latest mixtape, Well Done IV. Check out “The Letter” produced by C.P DUBB and J-Holt here. Posted December 16, 2013 & filed under Interview, News, Video.